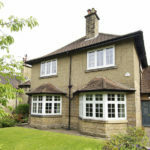 Having moved from London to Harrogate, North Yorkshire 8 years ago, Mr & Mrs Bell took on their detached, 1905 built home carrying out huge modernisation works to make it suitable for modern family living, having previously had long term elderly owners. 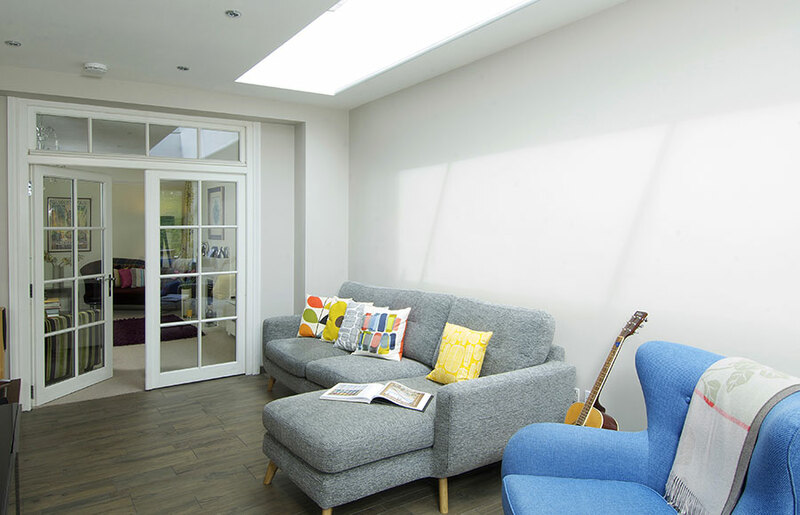 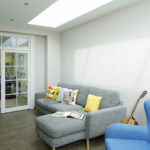 “We’ve renovated and remodeled on a grand scale here, and as we’ve tackled each area of the house, we’ve had Timber Windows in to replace the appropriate windows and doors in conjunction with this; so far we’ve done four separate phases since 2009” Mr Bell explains. 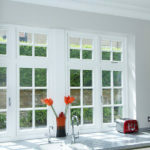 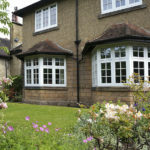 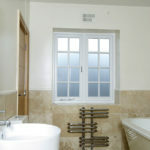 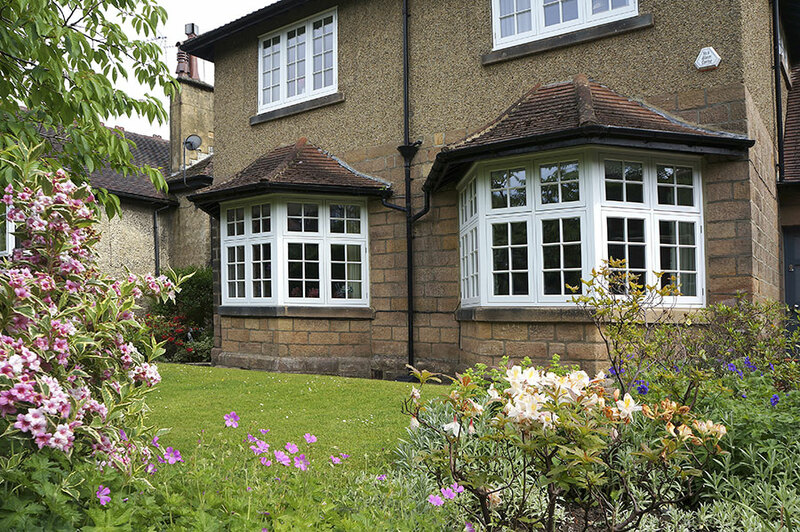 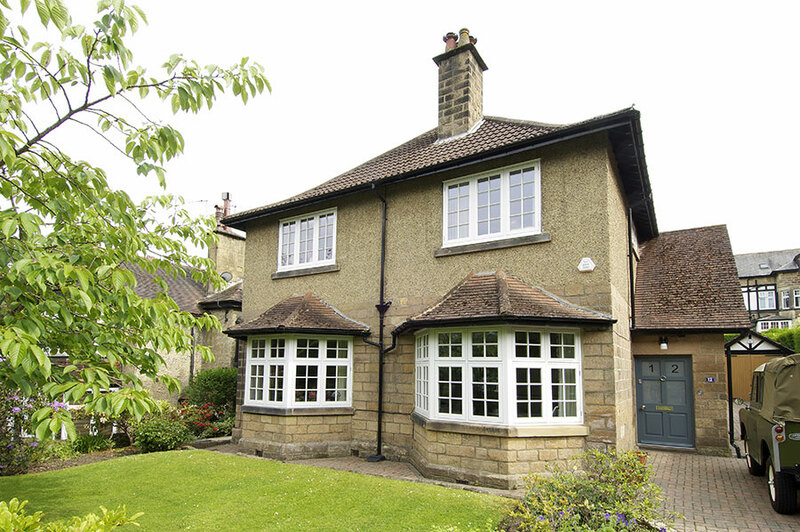 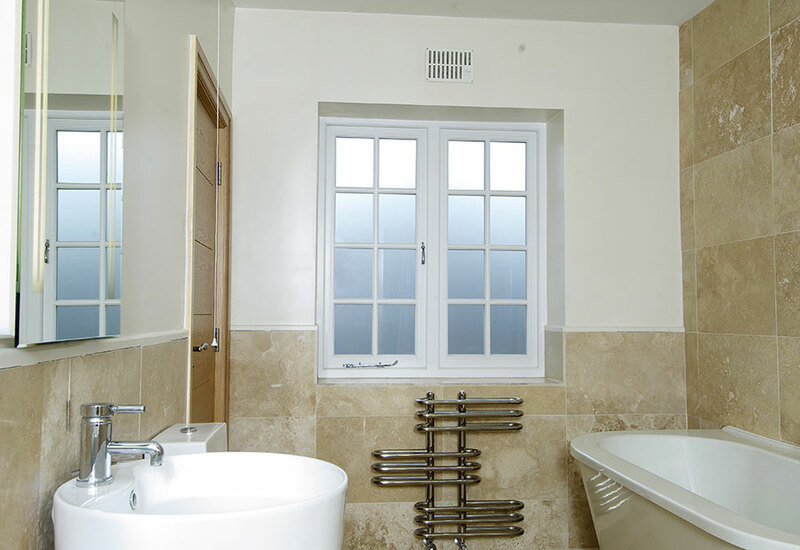 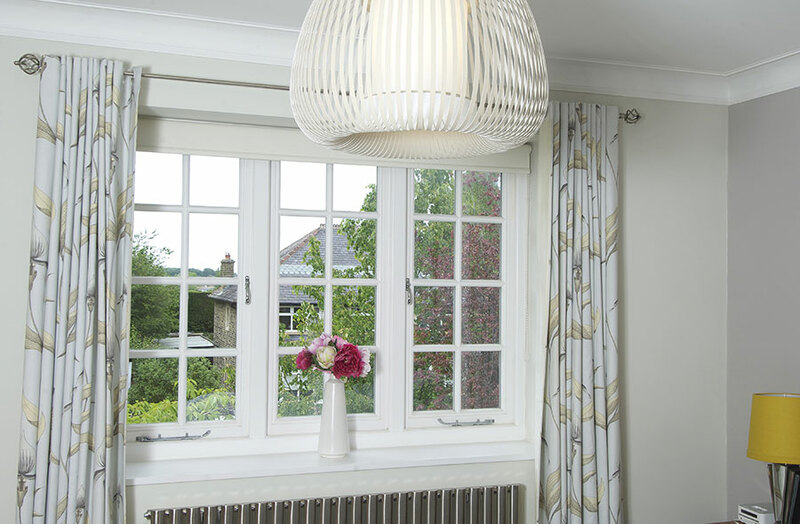 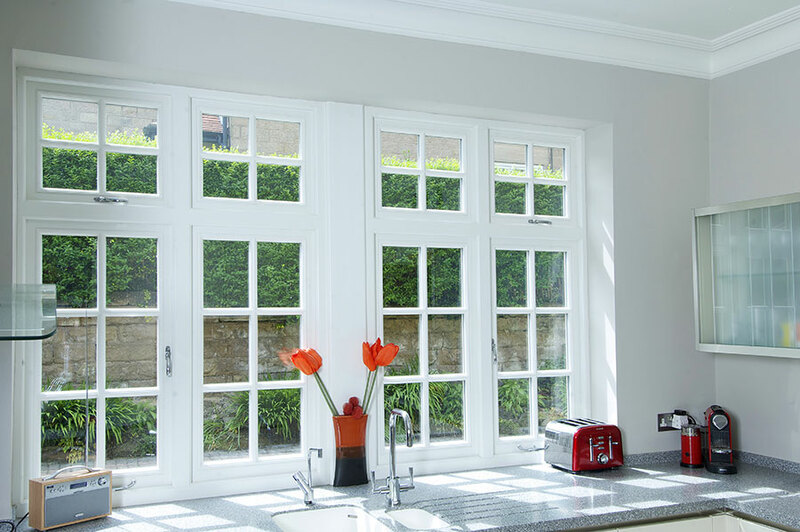 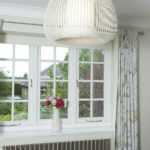 Traditional White timber flush casement windows with chrome ironmongery and 27mm glazing bars are fitted throughout. 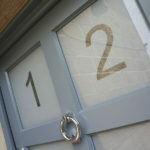 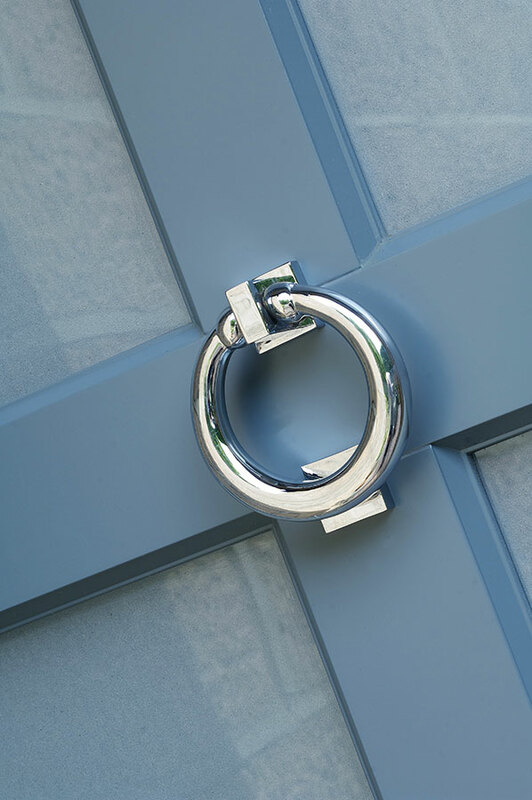 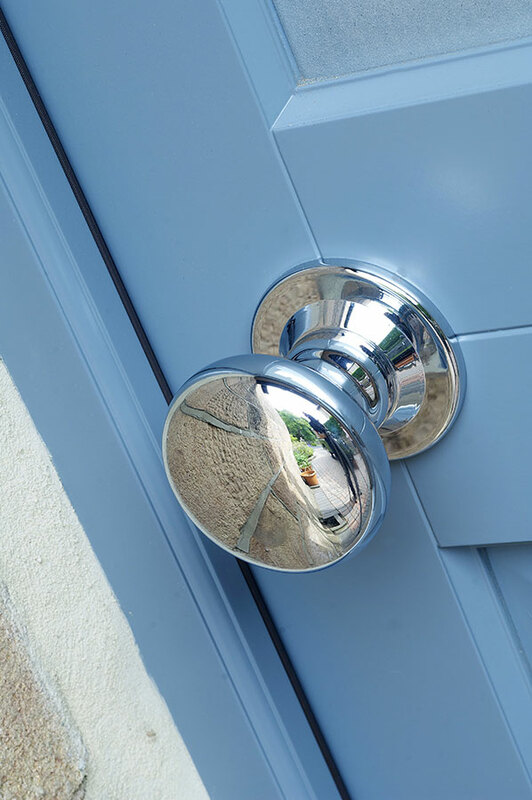 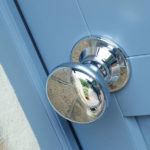 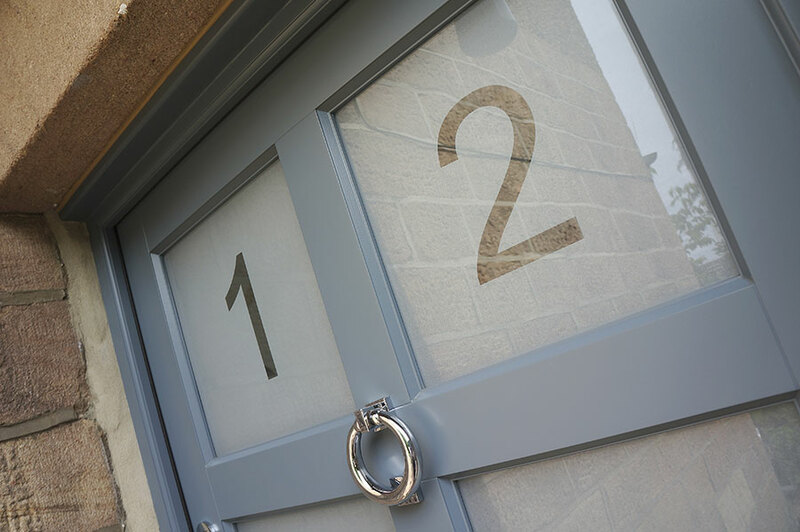 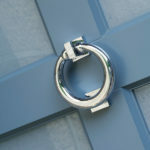 “We have mixed it up and been more daring with the front door; the style of the door is quite traditional but we opted for a contemporary colour and numbering style paired with the smart Samuel Heath hardware.” The design is a Frenchay door in a painted Urbane Grey finish with Chrome Ring door knocker, letter plate and Profile door knob along with sandblasted glass and clear house number.